screened AES EBU signal cable. Neutrik PowerCON NAC3FCA & 5 Pin NC5MXX-BAG leading to Neutrik PowerCON NAC3FCB & 5 Pin NC5FXX-BAG. Fitted with braiding on the signal line for additional protection and durability. 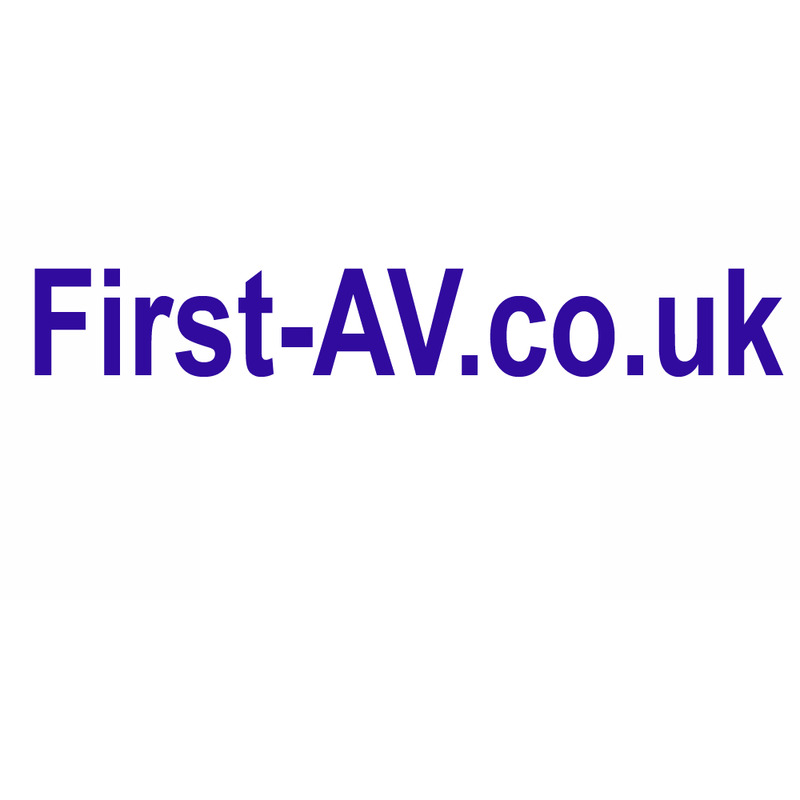 This lead is hand built in the UK by the first-av.co.uk distribution cable manufacturing department. Please contact us for any custom requirements on leads, multi-pins and stage boxes.